Born into humble beginnings, Abraham Lincoln lived in a log cabin and helped run the family farm. Later he became a store clerk, postmaster, and lawyer. 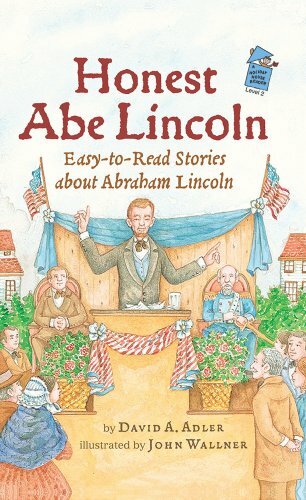 People liked Abe's funny stories and kind words, and he quickly earned a reputation for his honesty, which he brought with him all the way to the White House. Newly independent readers will relish this straightforward story of the life of an American Hero.